There are a lot of people who rave about the freckles, there are people who are getting tattoos of Meghan Markle's freckle. We have seen a lot of women who always prefer using full coverage foundation to cover their freckles up for good. The recent trend is changing the game for freckly women everywhere is the new Duchess of Sussex. Slowly, Meghan Markle is inspiring a lot of women to stand up for themselves, and is standing up as a self-proclaimed feminist and supporting equal gender rights for everyone as well as within her own marriage. 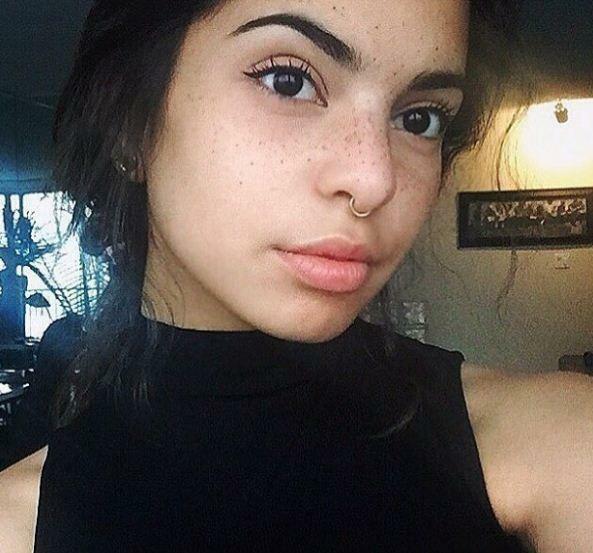 She has set an example by embracing her natural freckles. Markle wore a sheer Dior Backstage foundation that left her freckles proudly on show. Inevitably, as with everything the former actress does, it made waves in the beauty community. 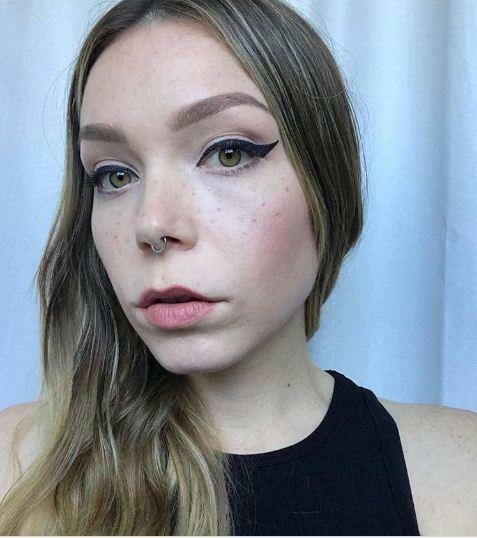 Enter freckle tattoos. 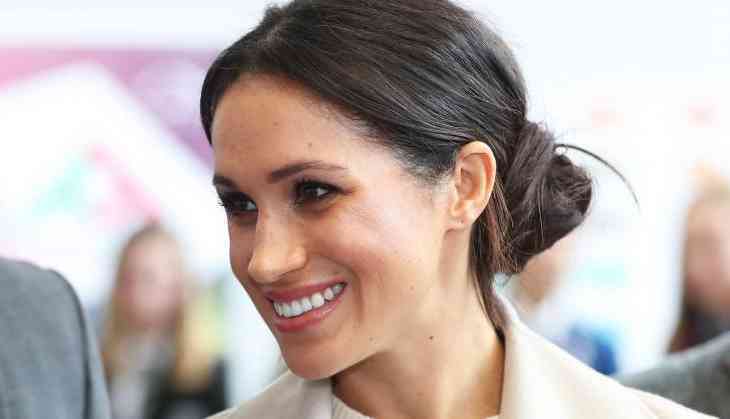 If you are planning to get natural freckles, you can now adorn yourself with a sprinkle of Meghan freckle tattoos instead. It takes around an hour to complete with the freckle tattoo and it would last up to three years. 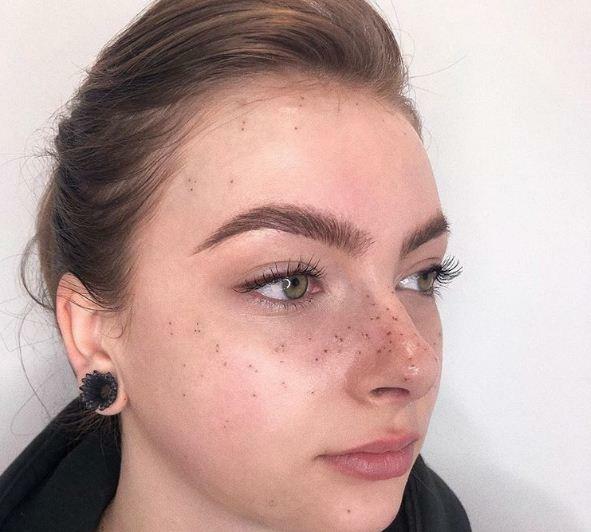 'When they are freshly done, they will appear swollen almost like bee stings, and the swelling will go down within a couple hours and you'll be left with your cute, fresh freckles,' Rainbow told NewBeauty. You can also use an eyebrow pencil to dot a scattering of faux freckles across your nose and cheeks to get perfect Meghan Markle look.